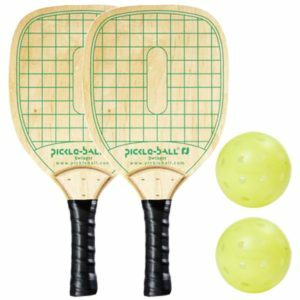 Pickleball Clinics, Lessons, Events, Destination Camps and more! 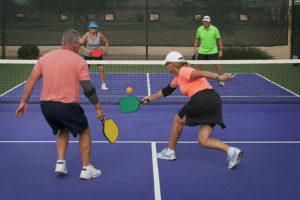 We have Pickleball Lessons, Clinics and Events in Connecticut, Florida, Massachusetts, New Jersey, New York, and Vermont. Traveling Pickleball Pros has Lessons, Clinics, Exhibitions & fun for you! We will come to your Community, Vacation Spot, Condo or Home Court. We can also meet you at your Local Recreation Center or Park. Click here to get more information on Traveling Pickleball Pros!